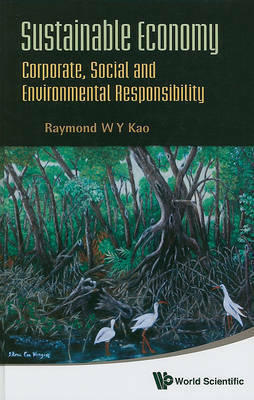 This book explains how corporate social responsibility is linked to long-term sustainability of an economy and that the activities of an organization should not be only for its self-interest, but must also be honed for the benefit of common good. A major approach the book advocates is corporate decision-makers in an organization should work towards earning the trust of stakeholders rather than focus on short-term profitability. It also emphasizes the importance of recognizing and rewarding the contribution and commitment by participants of an organization.Written by academics and consultants, this book will be of interest to academicians, media professionals, organizational participants, entrepreneurs and general public.